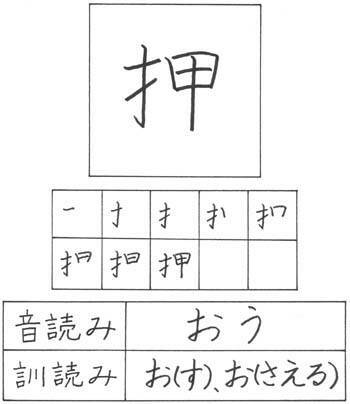 If you’re going to learn Japanese you should probably know some kanji. 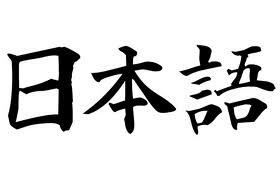 By kanji I mean those Chinese characters which were integrated into Japanese a long long time ago. 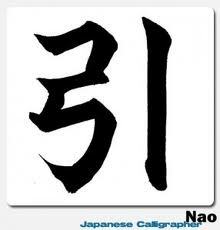 You could learn Japanese and not learn them. They are not vital, unless of course you want to use an ATM, know the price at the cinema, get the half-priced sushi at the supermarket, or at the very least not look like a complete knob because you consistently push when you should pull and pull when you should push trying to get through the door. Of course most doors in Japanese big cities are automatic, but do you really want to take that chance. Friends and family always ask how anyone can memorize all of them. First of all, we live with lots of symbols in our daily lives. 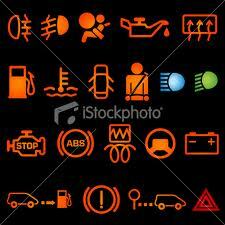 The instrument panel in any car is a good example of this. Other examples include road signs, logos, and computer icons. Once you get over that, it really isn’t much of a stretch beyond that. If you’re in Japan, they’re everywhere. Put in a little bit of study and a little bit of intuition and you’ll quickly learn small, large, push, pull, exit, entrance, bank and half priced sushi. 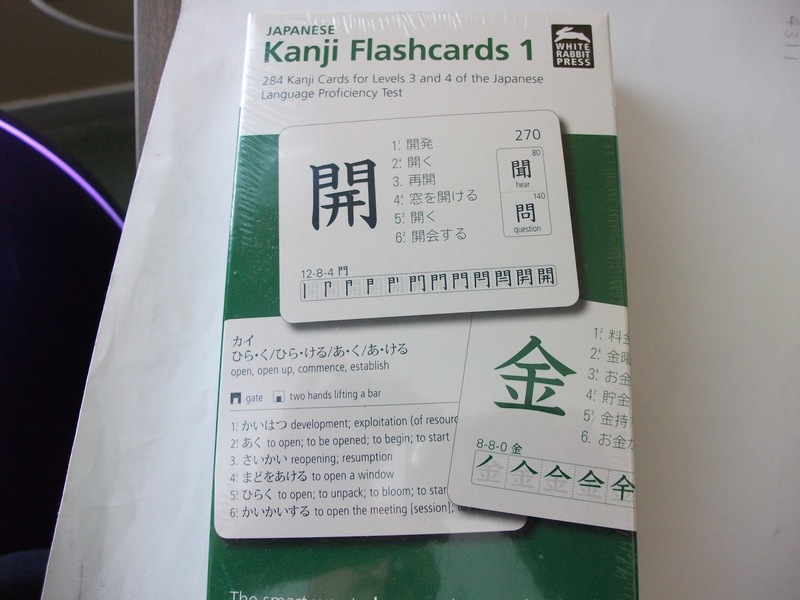 When it comes to studying kanji I think flashcards are best. You can flip through them on the train, before turning in, and in line to buy half priced sushi. The other option is to get some inexpensive elementary school books from the 100 yen store. 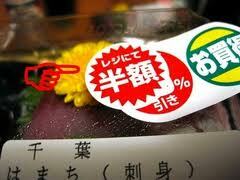 This entry was posted in 100 Yen Store, Japan, Japanese by Anthony. Bookmark the permalink.